It seems to be an event venue. I am in the front row of the second floor seat. 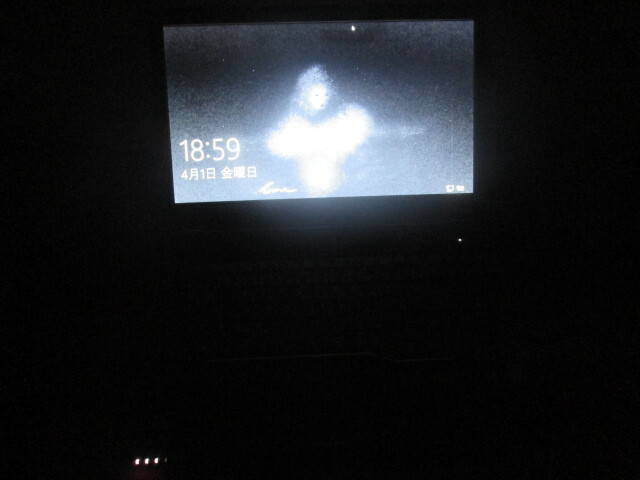 I am looking at the LCD screen of my laptop. I am browsing the site related to events. However, I can not reach the target page. A crowd talks from behind. Apparently there seems to be something urgent to confirm. but I do not have to hide it, so I get a little nervous. It is certain that I can not restless anyhow.